Traveling for business can often wear a little thin. How can you make this travel as enjoyable — or least stressful — as possible? How is it that some business travelers look fresh off the plane while others look the worse for wear? 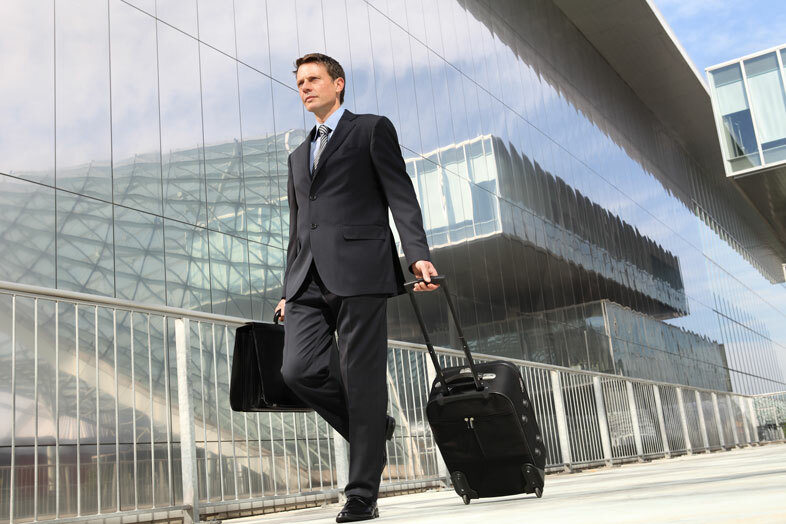 We’ll share with you our top tips for business travelers. 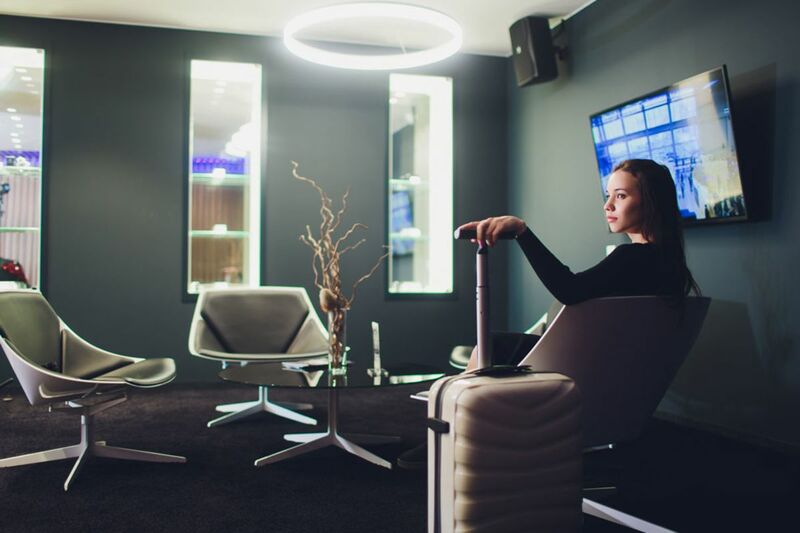 An up-and-coming trend, Bleisure is the art of combining business and leisure. Tack on an extra day of your business trip to explore your destination. After your meeting, go sightseeing, eat at a popular local spot or walk around parks and gardens. The opportunities are endless. The key to reducing stress while traveling is ensuring that you know everything about your trip. There are many travel apps that allow you to track flights, transportation options, even your luggage! Stop worrying where your bag with your important suit is, or if your flight is running behind schedule. Now you know it all. Another key to relieving stress is just being ready for unforeseeable circumstances. Pack some work that needs doing — or entertainment options. Build buffer time into your schedule, and you'll keep your stress levels lower. How often do you leave your toothbrush or realize you completely forgot your washbag? The go-bag eliminates that problem. Just keep a fully packed wash-bag in your suitcase, don't take it out. An don't interchange your home toothbrush, have two! Make sure you know if your airline, ticket, company or credit cards offer any perks. Many times we are missing out on a comfy seat in a lounge or travel insurance we didn’t know was included. Some perks include a special phone hotline that gives you priority service when things go sideways. We all know that our baggage is sure to be the last on the carousel if we are in a rush. Avoid this wait and be the first out the airport and the first into a cab. Pack only hand luggage. There are many options of good sized hand luggage options out there, sufficient to carry everything you need for your trip. It may sound obvious, but avoid sleep disruptors like caffeine, alcohol and sugary drinks/foods. Try to avoid taking naps once you’ve reached your destination and remember to change your watch. If you can make it to 9pm local time before hitting the sack, your reward will be a splendid night’s sleep and no jet lag. You did all of the above correctly, planned some buffer time and decided to get some work done while waiting. But, your battery has unexpectedly died! Always pack spares as not all airports have charging terminals. These extra few grams could be life-savers. And speaking of business-related activities, why not make the most of our group offers by booking your next corporate event at The Royalton New York? We have just the right spaces for relaxed boardroom meetings, brainstorming sessions, intimate private dinners and cocktail receptions.